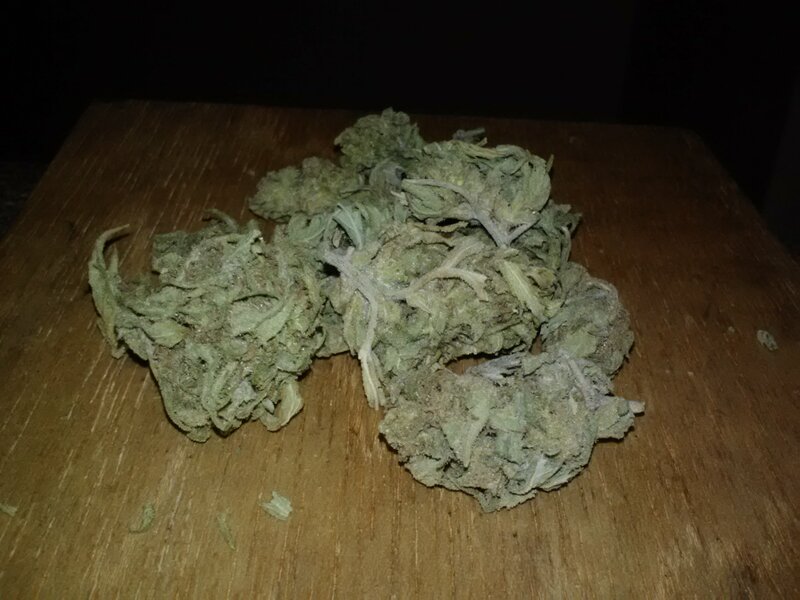 Classified as | "dank smell"
Smell: Very distinctive , has a sweet , dank smell . Taste: Sweet , with some sour aftertaste . Good Strain For: Anxiety , depression , pain , glaucoma , etc . Fun Fact: This was named “Mr. Nice” in honor an autobiography by/about Howard Marks. A Welsh cannabis campaigner, author, and former hashish cannabis entrepreneur. After his DEA bust he made an autobiography titled “Mr. 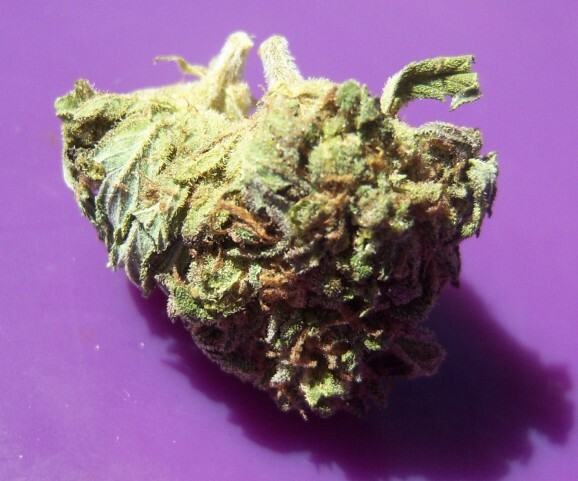 Nice.” This is a very rare, VERY powerful bud. I love it. Smell: Very, VERY, strong baby diarrhea/dank with a burning sensation in the nose. You can tell how stoned you will be from the smell. I had to bag the pill jar I had it in and it still stank up the place. Taste: A strange bonanza of rotten banana and fresh pine with a fruity after taste on the exhale. Effects: This has the strangest high ever. 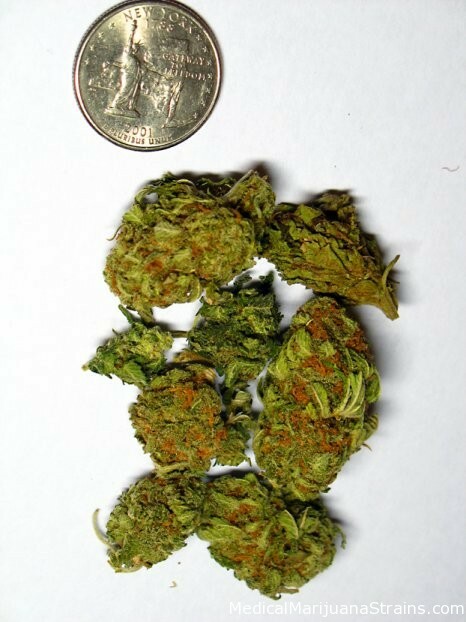 There is a very rapid and powerful indica head rush, with a strange, sudden sativa energy rush. You will want to get up, but be careful; if you do your stone will double. Once the peak reaches is when the indica effects really kick in. Just smoke a small bowl, relax, and play video games for a few hours. Just don’t forget to bring a snack :). Potency: Extremely high, you can tell your head will be in the clouds once you smell it. 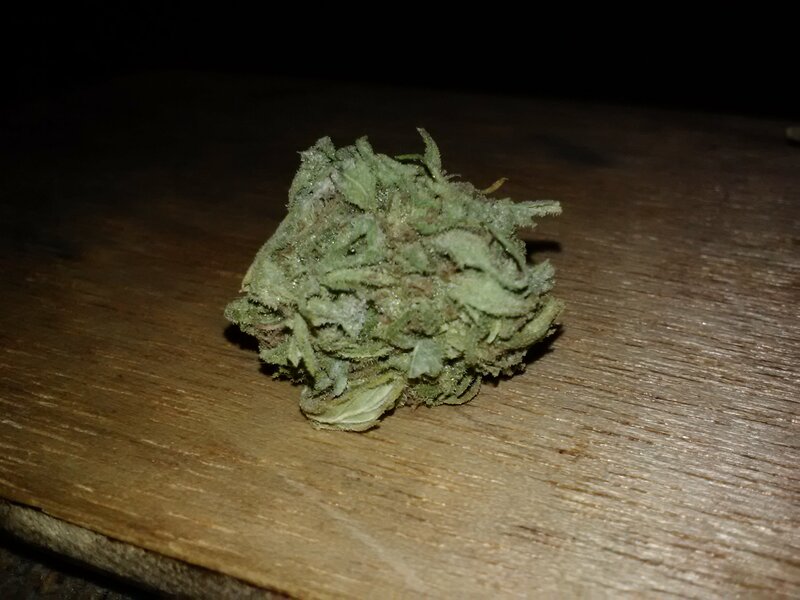 Good Strain For: Muscle tension/soreness, insomnia, ADHD, relaxing. 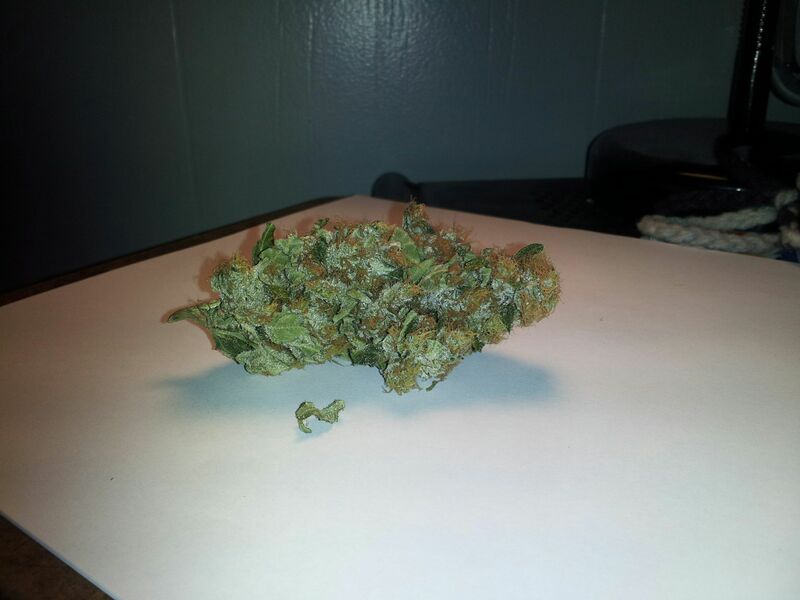 Looks: light green, dense, medium sized nugs covered in light orange hairs and completly douced in crystals. stuff shimmers in sun-light. 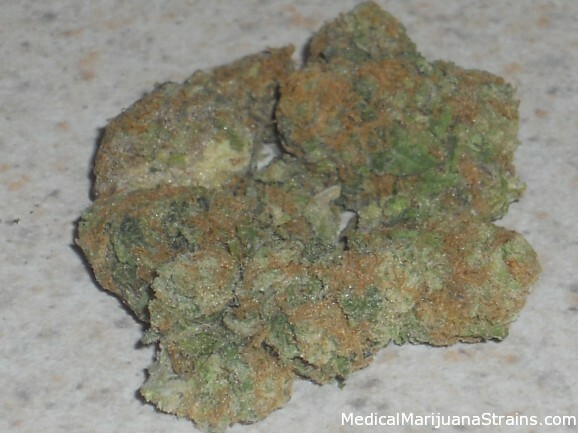 Taste: purple, berries on the inhale and also that classic purp taste on the exhale. 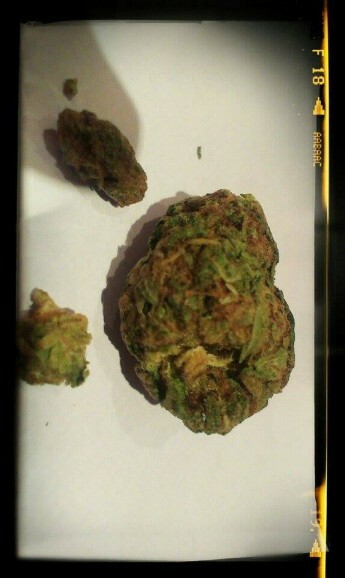 Effects: Immediate, long lasting, very strong, a true one hit sh.. kind of strain. 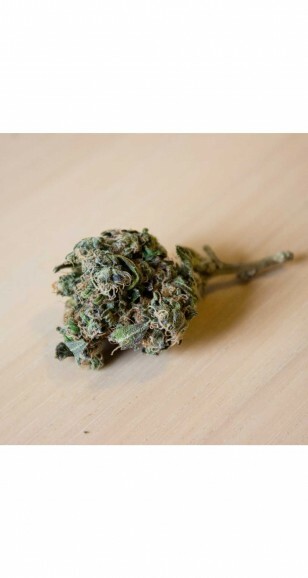 Potency: Very strong, very potent, high THC. Not for daytime use of first timers as it may be too much for them or for veterans to get things done. It will put you on couch lock for hours! Good Strain For: Chronic pain, back pain, migrains, anorexia, nausea, insomnia, depression, anxiety.